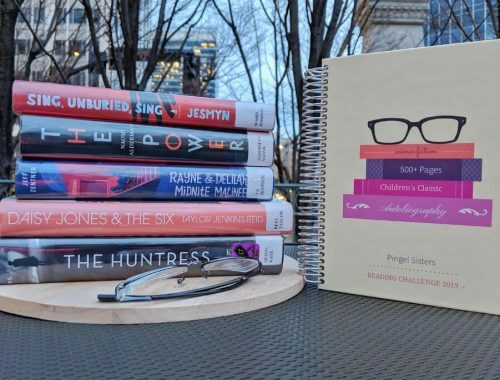 How did this blog of ours get started and why did we choose a book blog? 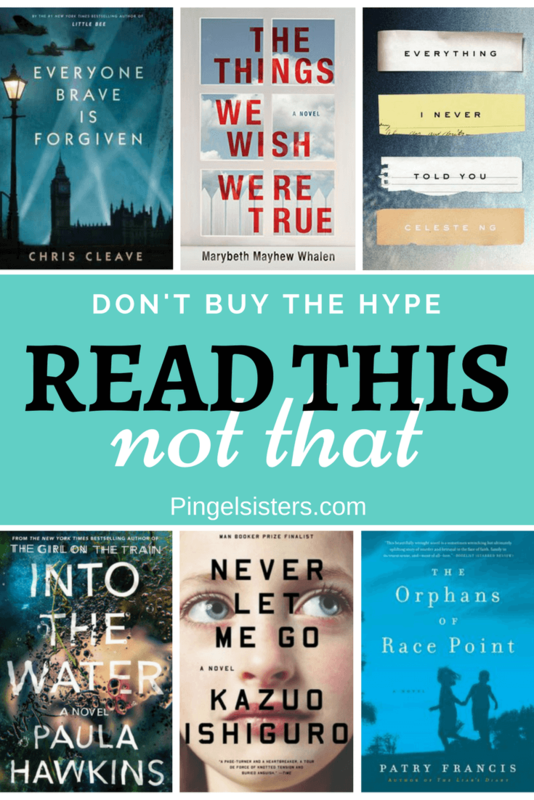 To be honest, we didn’t really choose a book blog as much as book blogging chose us. The idea of starting a blog falls squarely on Rachael. Ready for a new challenge in life, she felt that a blog would be the perfect creative outlet that could hopefully earn some side income. Of course, she quickly proceeded to convince Jaclyn to join in. When starting a blog, all the blogging pros first advise you to find your niche. Something that you are an expert in (or at least hope to become an expert on) that you can share with others. Prompting the question: What are we experts at? The obvious answer was books. Rachael’s a voracious reader who always has a book or two in hand. She also has extremely eclectic tastes. You should see her nightstand. 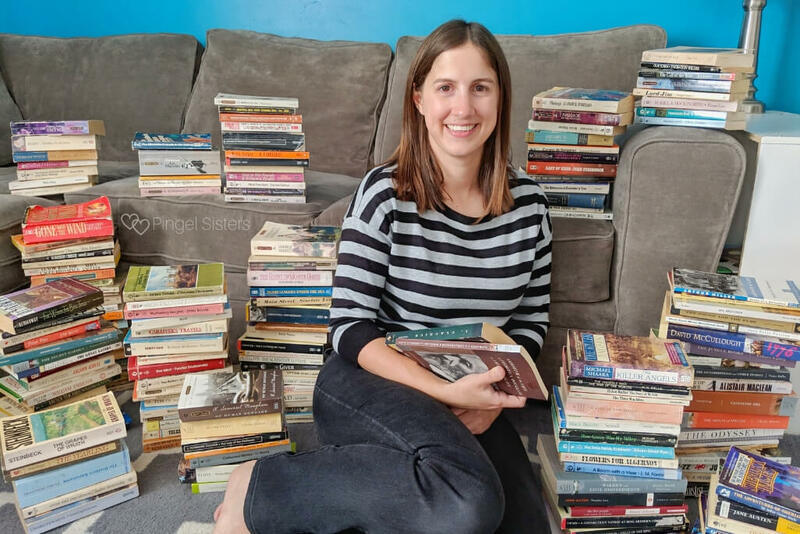 It’s not out of place for her to have a YA fantasy book, a in-depth nonfiction look at neuroscience, an insanely long classic novel and the latest bestseller all piled up together for her to read. While maybe not quite as compulsive a bookworm as Rachael (though, who is? ), Jaclyn has always been a dedicated reader. It’s probably in the genes; for years our mom worked in the elementary library in our hometown. Even better, Jaclyn’s taste often all into Rachael’s weaker genres, giving us an even more well-rounded look at books between the two of us. However, at first we rejected having a book blog. Could we really write about books all the time? Would people even want to read our posts? We weren’t at all convinced. Instead, in March 2018, we start our blog with a fairly broad focus. We wanted to help millennial women lead better lives. Originally, our tagline was: Live. Work. Read. Travel. A Blog for Savvy Millennial Women. Notice how reading is last. To be frank, we only included books because we wanted to write about them, not because we thought anyone wanted to read about them. After a few months of blogging, we sat down and took a hard look at our blog. And the numbers were screaming at us: Write about books! By far, our reading category generated the majority of our traffic to our blog. Remember that savvy millennial woman we wanted to help? Turns out she loves reading as much as we do. After much thought, we realized that there is a need for honest book recommendations, and we hope to fill it. To be honest, when we hear the word “book blog” we immediately think of a typical book blog. Essentially a dedicated reader who writes 500 word essays about the latest book she read.Some people are great at that, but us … not so much. Just because that’s the way things are usually done, doesn’t mean that’s they way we have to do it. Instead, we decided to go with a different approach. What will you find here on our not so typical book blog? Looking for a book to read? We’ll keep your TBR list overflowing with book recommendations. 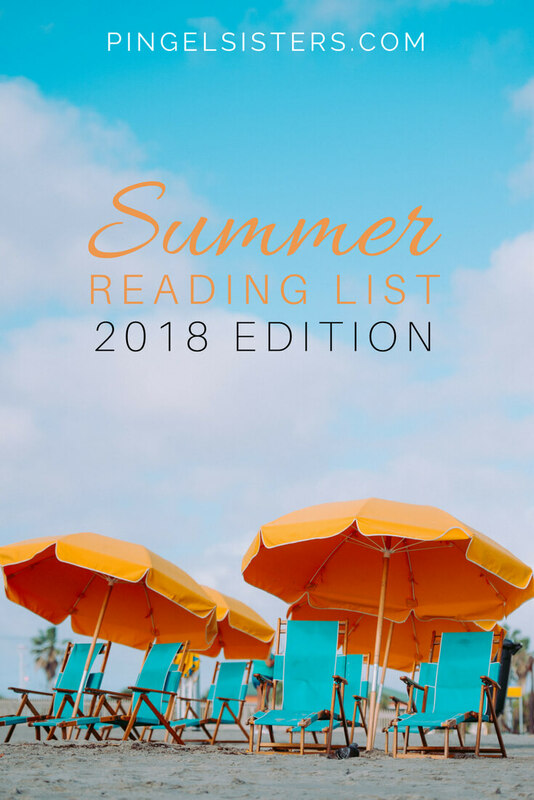 We’ll have a list for every mood – whether you are looking for a book you can’t put down, World War II novels or want to know which bestselling books deserve the hype. Every month, our book blog will feature a list of exciting new books for you. 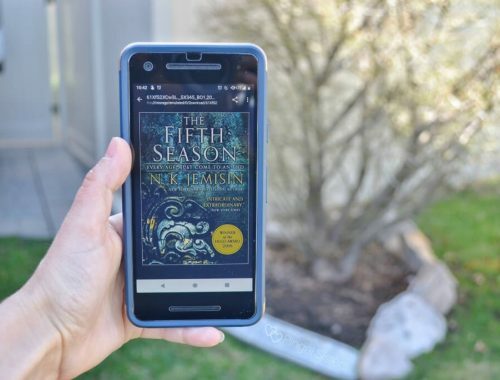 We comb through bestselling lists as well as recommendations from our favorite book bloggers to keep you on top of all the new book releases. 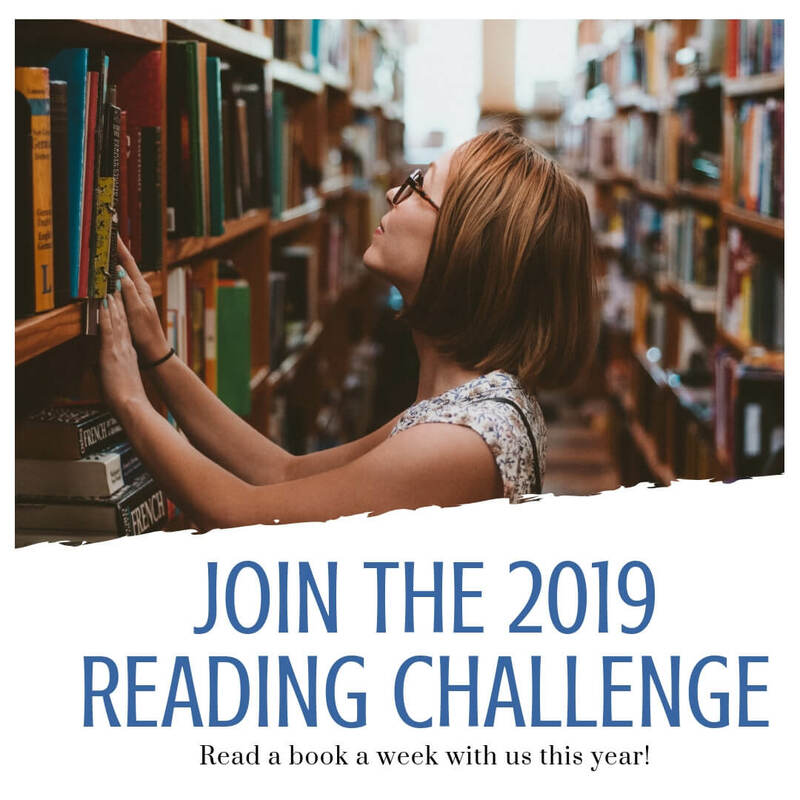 In January, we are going to start our very own 2019 Reading Challenge just for you. 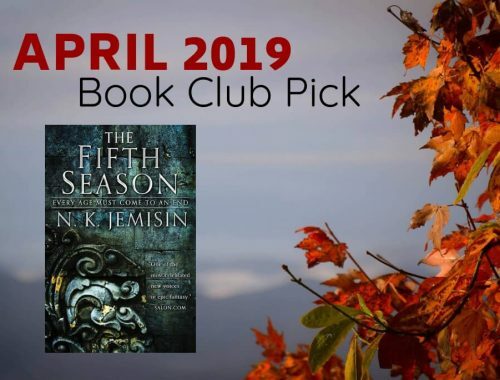 You can follow along with us as we feature a book of the month to help you finish your challenge. If there is enough interest, we are thinking of starting a Book Club. 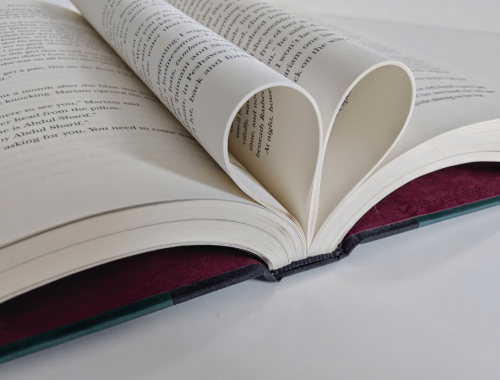 What should I get a book lover for Christmas? How can I find more time to read? What’s the best way to organize my bookshelves? I want a better way to track my reading. Ah … the struggles of the book lover. Don’t worry, we’ve got you covered. Let’s face it, there is more to life than just books. Many of you are mothers just like us. We’ll help you raise a family of readers as well as give you advise on family life. Just like before, we’ll still write about work, travel and life – but all from a book lover’s point of view. Our blogging journey has taught us so much, and we feel like we can’t hold back. 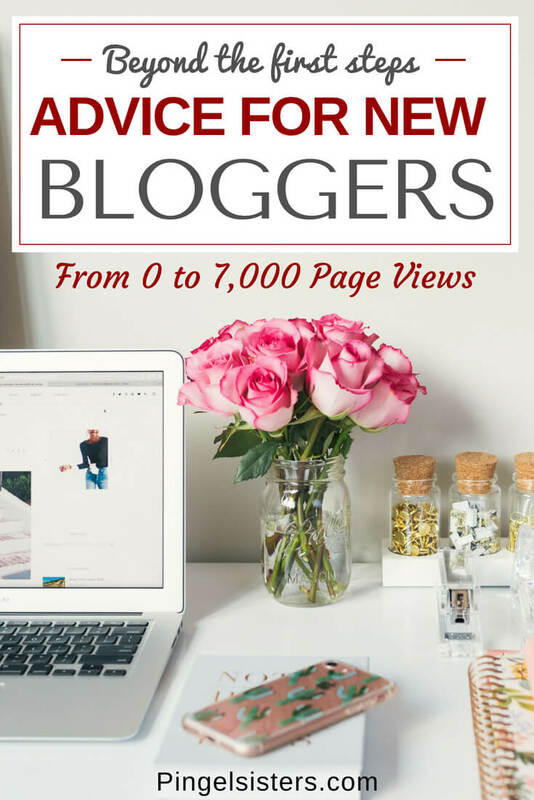 Whether you want to start a blog, get your book blog noticed, or increases your reach on Pinterest, we’ll have all the advice you need. If you really want to reap our blogging wisdom, join our monthly Blogging with the Sisters newsletter. Each month, we’ll have exclusive content not found on our website just for you. Ever since started this book blog, people often ask Rachael if she studied English or writing in college. Actually, Rachael graduated with a bachelor’s degree in Mathematics. She still acts as a math tutor for the neighborhood kids from time to time. In fact, her math degree has given her computer programming experience and a meticulous eye for detail. All these skills have combined to make her excellent at all the behind-the-scenes aspects of blogging. 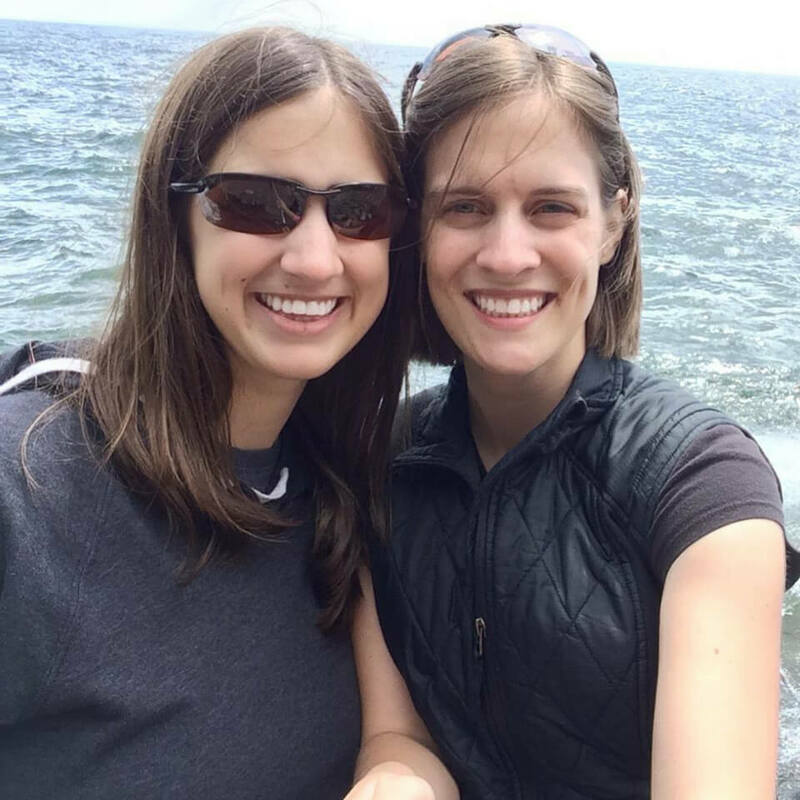 Rachael currently lives in Utah, married to her favorite person in the entire world – Mark, the engineer. (Though, Jaclyn comes in at a close second.) They have four adorable little children ages 7 and under. 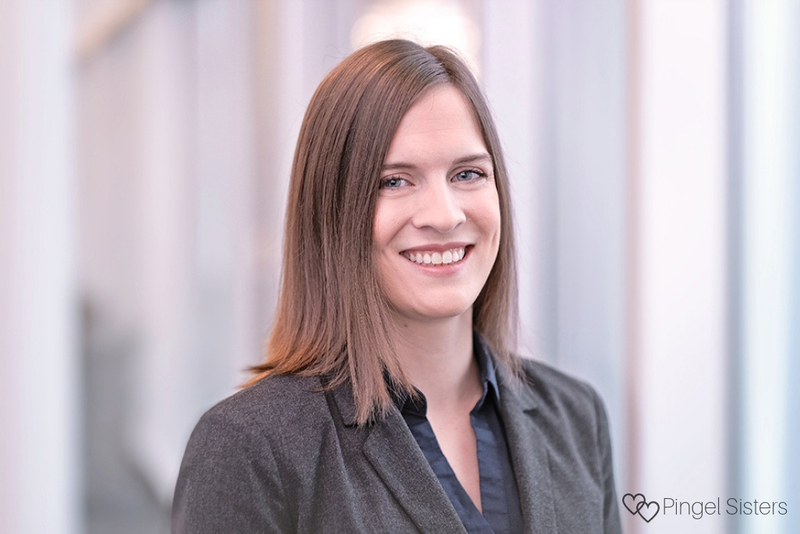 Rachael loves to read in her pajamas, explore the outdoors with her little ones, and scheme up vacations to every inch of the globe. Jaclyn and her husband Steve met while studying psychology in college. They graduated together and were married the very next day. From there, they decided Steve would get a PhD while Jaclyn would pursue her career in higher education fundraising. She’s currently the Annual Giving Manager at UNC School of the Arts – a fabulous job where she can combine her nonprofit expertise with her love for the arts. Of the two of us, Jaclyn is much more the creative soul behind our blog inspiring all our visuals as well as our overall vision for our book blog. 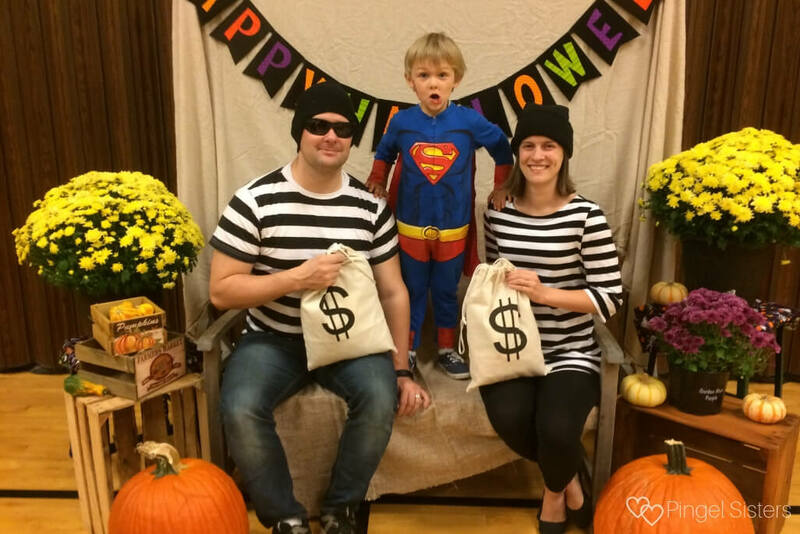 Jaclyn and Steve are the proud parents of an energetic Little Boy, a dog and two cats. You’ll often find Jaclyn volunteering at a local nonprofit, re-reading her favorite books again and again, convincing herself she likes the gym, or playing Pokemon Go. 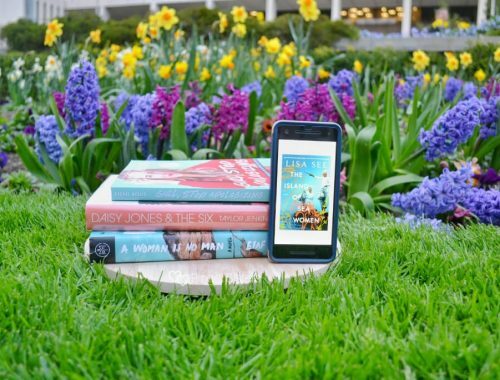 As if our book blog doesn’t keep us busy enough, we have also been featured on a number of other websites, including Sleeping Should Be Easy and The Uncorked Librarian. Click here for a full list of all our interviews and guest posts. Do you have a question or suggestion for us? Visit our Contact Us page for details on how to reach us or work with us. We would love to hear more from you, so connect with us on social media. 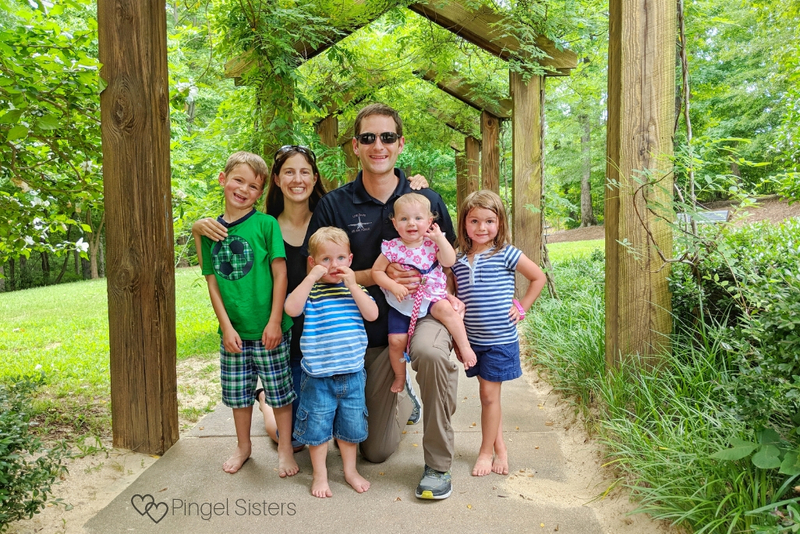 If you still want more, here’s a list of where Pingel Sisters has been featured around the web. Thanks for dropping by!